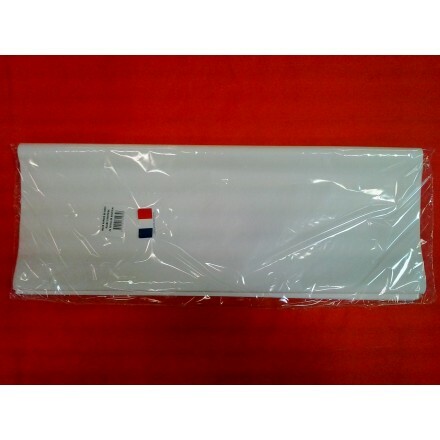 Our tissue paper wrap is special treated to be flameproof. 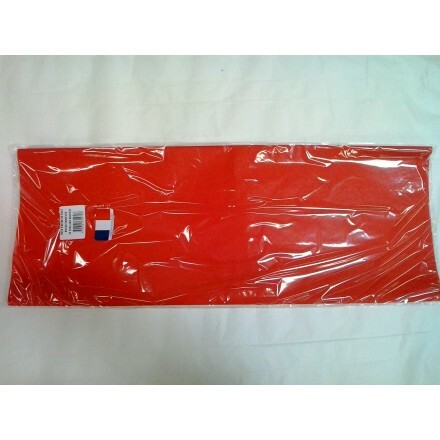 22/24g M2, high quality, made in France, MF acid-free, bleed resistant tissue, is excellent for wrapping clothing, shoes, delicate item... Our sheet size is 50x75cm, ream of 24 sheets. 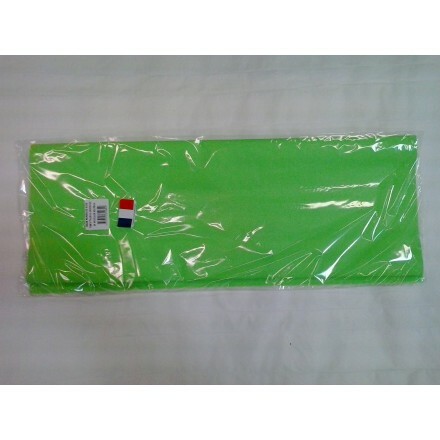 A lot of theatres use it as well for their room decoration and other decors. 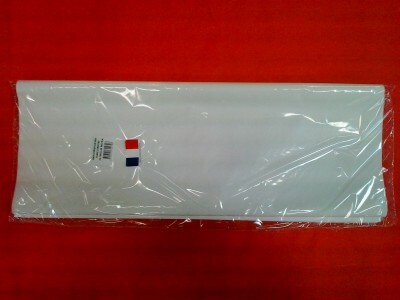 Cream tissue paper ream of 24 sheets 50x75cm, premium quality special treated to be flameproof. 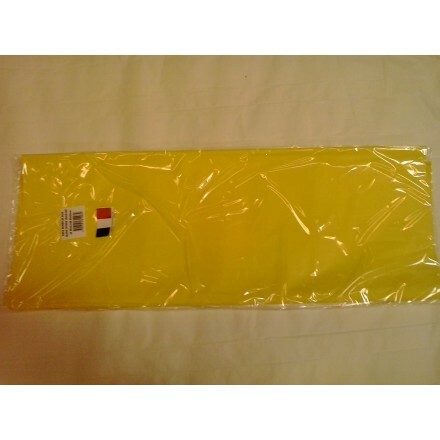 Yellow tissue paper ream of 24 sheets 50x75cm, premium quality special treated to be flameproof. 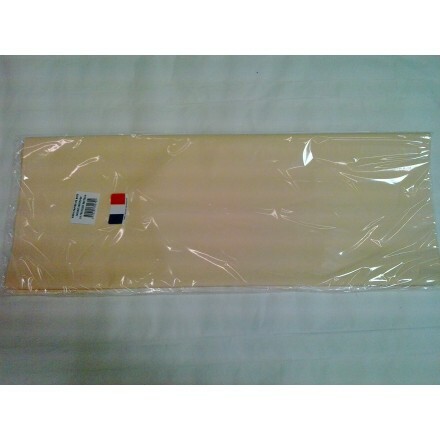 Cyclamen tissue paper ream of 24 sheets 50x75cm, premium quality special treated to be flameproof. 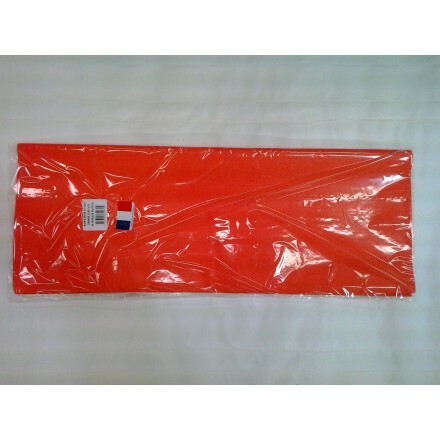 Orange tissue paper ream of 24 sheets 50x75cm, premium quality special treated to be flameproof. 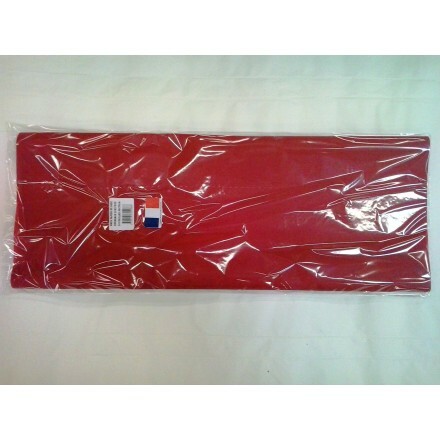 Red tissue paper ream of 24 sheets 50x75cm, premium quality special treated to be flameproof. 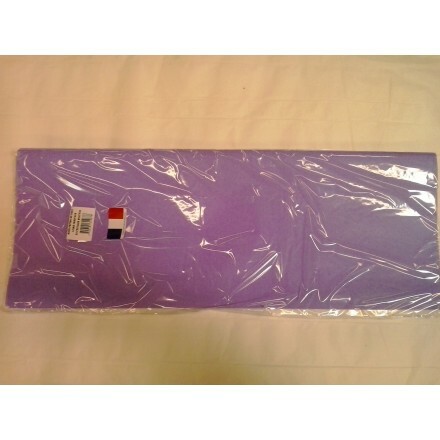 Lilac tissue paper ream of 24 sheets 50x75cm, premium quality special treated to be flameproof. 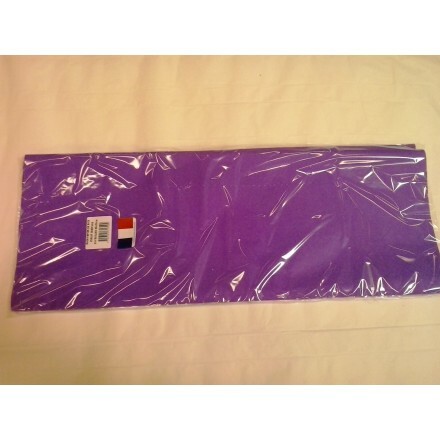 Purple tissue paper ream of 24 sheets 50x75cm, premium quality special treated to be flameproof. 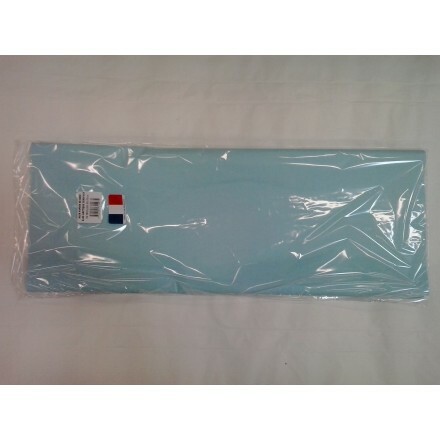 Light blue tissue paper ream of 24 sheets 50x75cm, premium quality special treated to be flameproof. 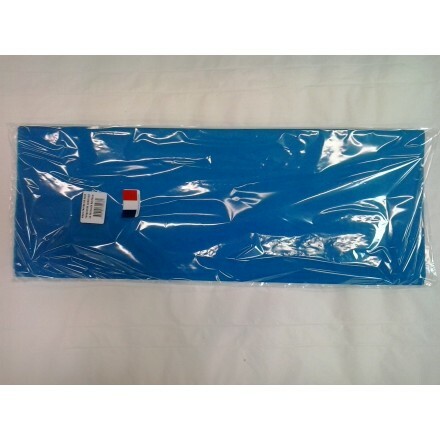 Turquoise blue tissue paper ream of 24 sheets 50x75cm, premium quality special treated to be flameproof. 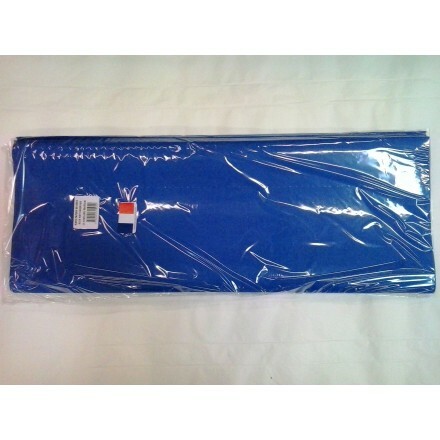 Dark blue tissue paper ream of 24 sheets 50x75cm, premium quality special treated to be flameproof. 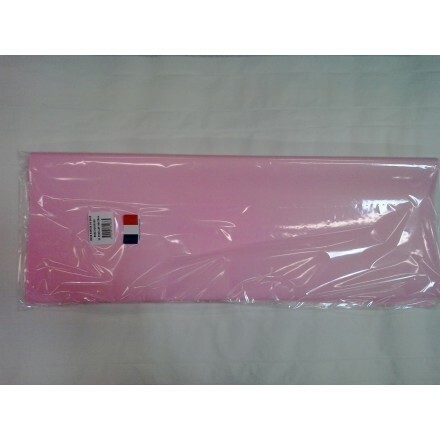 Light pink tissue paper ream of 24 sheets 50x75cm, premium quality special treated to be flameproof. 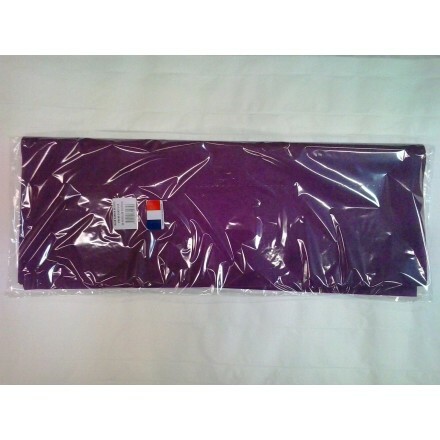 Burgundy tissue paper ream of 24 sheets 50x75cm, premium quality special treated to be flameproof. 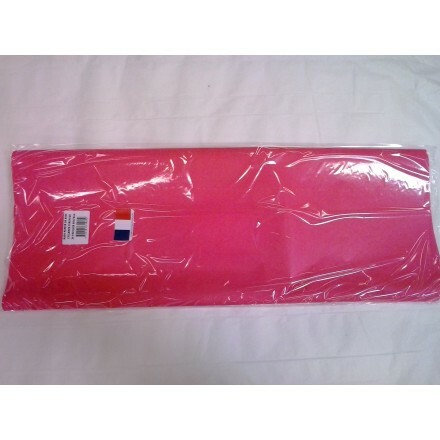 Plum tissue paper ream of 24 sheets 50x75cm, premium quality special treated to be flameproof. 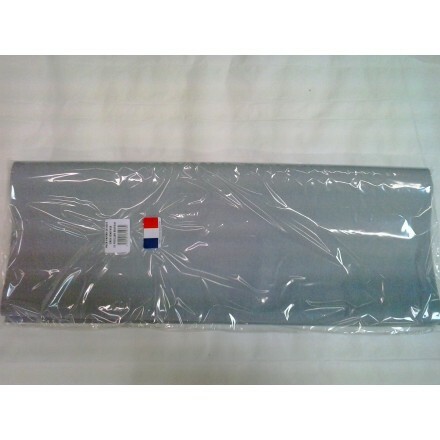 Grey tissue paper ream of 24 sheets 50x75cm, premium quality special treated to be flameproof. 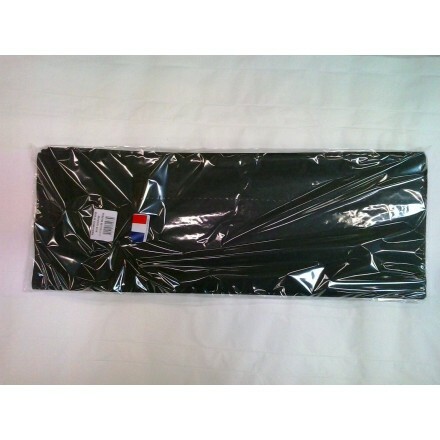 Black tissue paper ream of 24 sheets 50x75cm, premium quality special treated to be flameproof. 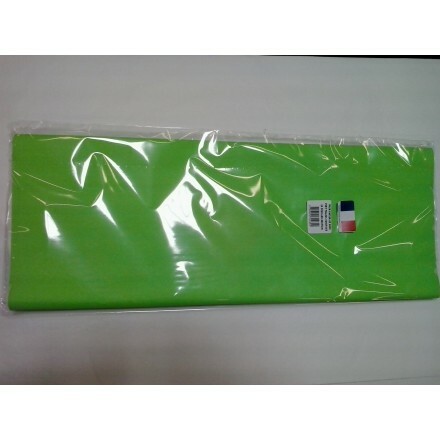 Green tissue paper ream of 24 sheets 50x75cm, premium quality special treated to be flameproof.